There will be no trash and recycling pick up for today. Service will resume on the next regularly scheduled pickup day, Wednesday, August 30th. 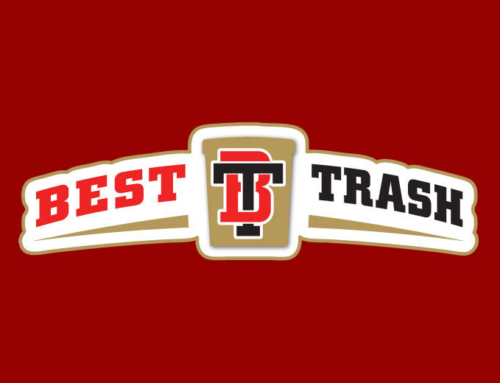 Best Trash Service Begins Saturday, June 3rd.